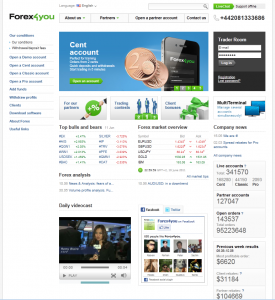 Forex Broker Forex4you - Review. Increase of interest of private persons to study and coin in on relatively small sums lead to the opening of “Forex4you” Dealing Center of E-Global Trade & Finance Group, Inc. who specialize in services for retails customers. The company is registered on British Virgin Islands under the 1384287 number in accordance with the Companies Act ( Chapter 285 ) and International Business Companies Act ( Chapter 291 ). The scope of activity of E-Global Trade & Finance Group, Inc. is providing broker services in the Internet with the use of electronic payment systems. 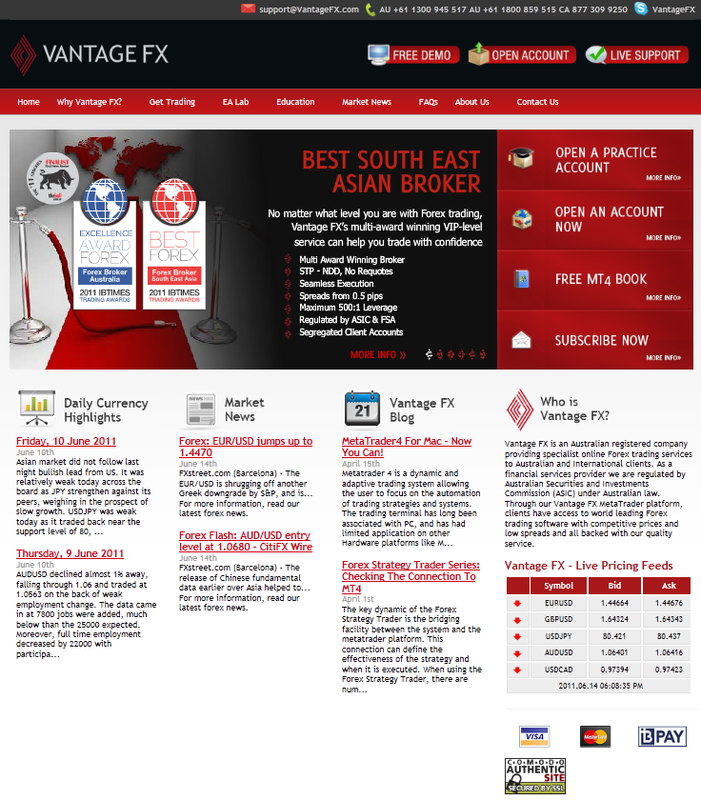 The “Forex4you” Dealing Center is an Introducing Broker of the E-Global Trade & Finance Group, Inc ( www.eglobal-forex.com ). 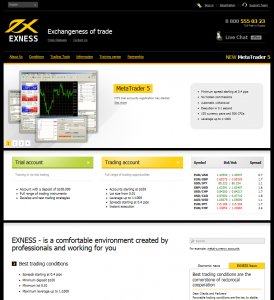 Forex Broker EXNESS – Review. Our mission is to provide partners and clients with accessible, reliable and high-quality brokerage services using the latest technologies. 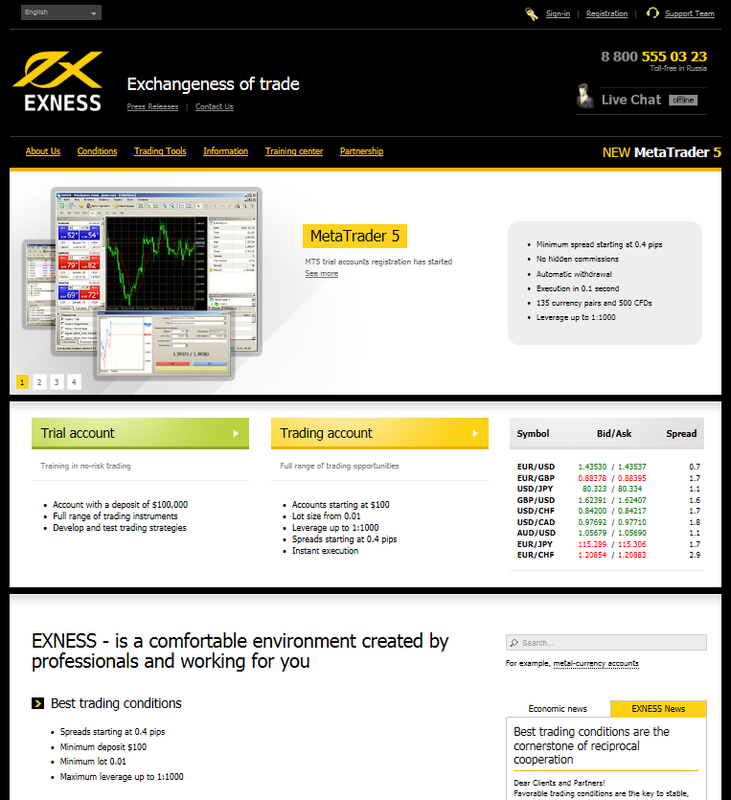 Today EXNESS offers its clients and partners a wide array of services for business management and effective investment. All of our clients, no matter how much experience or capital they have, get the same high-class service at EXNESS. 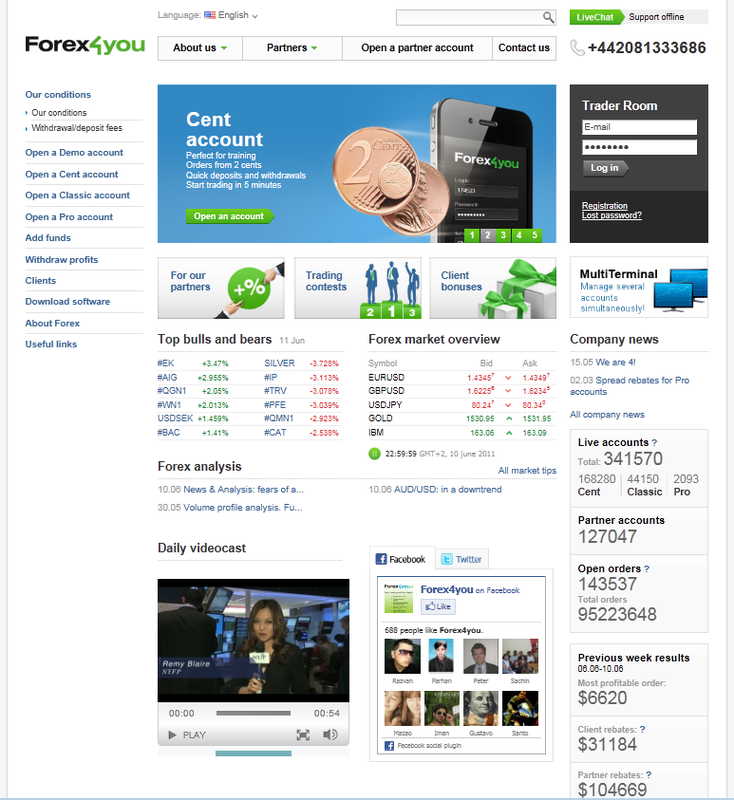 Trading platforms: MetaTrader 4, MetaTrader 4 Multiterminal, MetaTrader 5, Mobile terminal.